This Summer, I've discovered a more creative (and deliberate) way to share a Diet Coke (or any soda of choice). Meet Millie Trent. 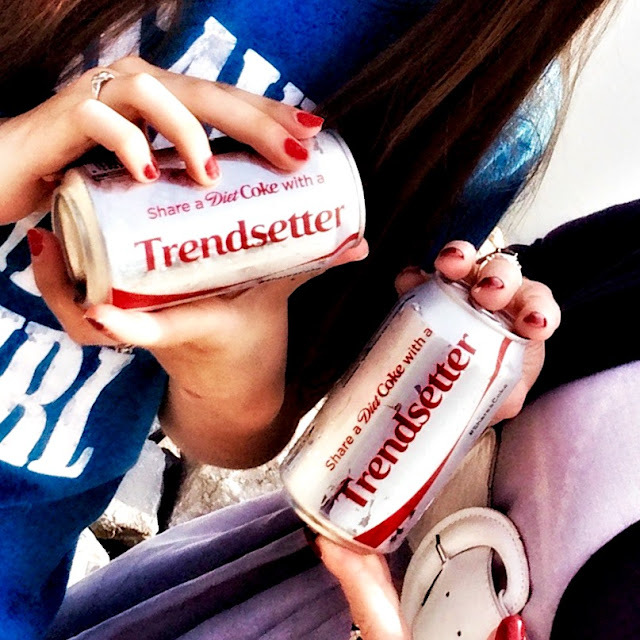 Millie is a recent graduate of Avon High School who designs, fabricates, and sells creative jewelry made primarily from recycled soda cans. 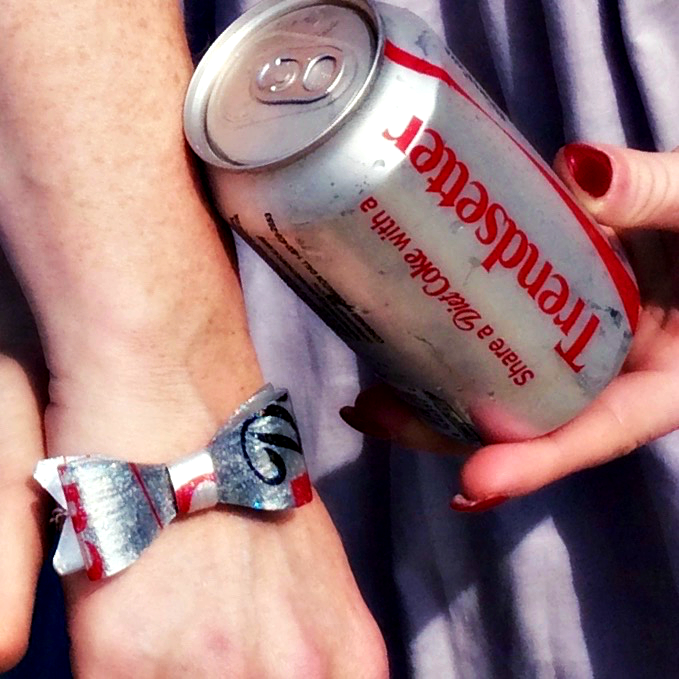 Some of the pieces, like my Diet Coke bracelet, display an obvious nod to their saccharine roots. While others, like her signature heart charm bracelets, are more subtle. I wanted a bracelet that proudly showed its origin, but other jewelry Millie makes is more subtle. In addition to her creative, entrepreneurial spirit, Millie also has deep empathy for the disadvantaged, and has made the bold, philanthropic decision to donate the proceeds from the sale of her jewelry to Care India's Save the Girl program. The mission of this program is to help Indian girls, who are often treated as second-class citizens, complete their education and break the chain of poverty that limits the choices of so many. Meanwhile, Millie, now a college Freshman, is working her way through her own education with a job at Monster Mini Golf. 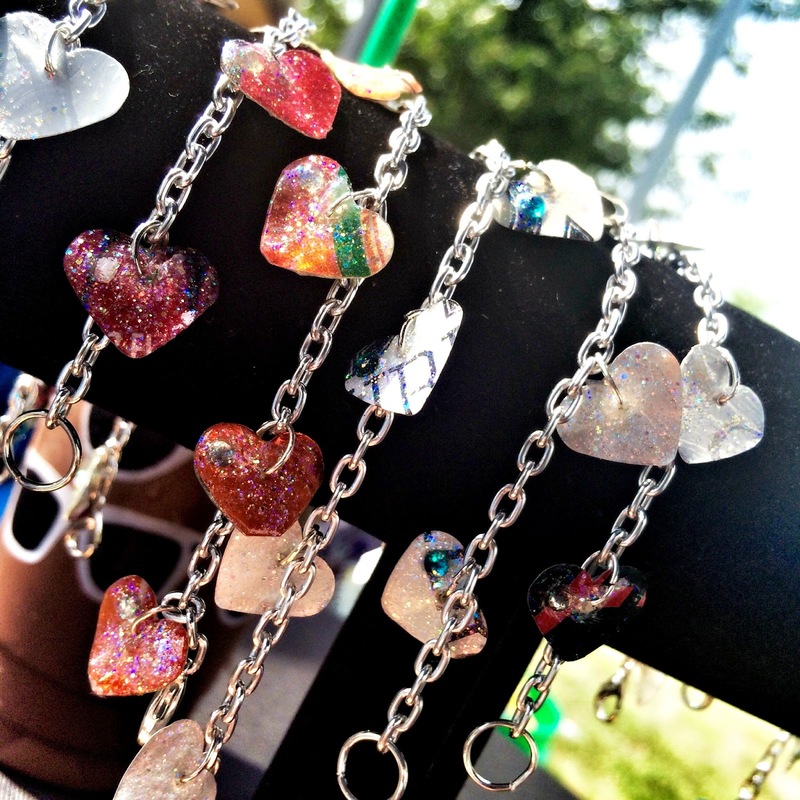 The colorful heart charm bracelet is Millie's signature piece, but she's always adding new designs. 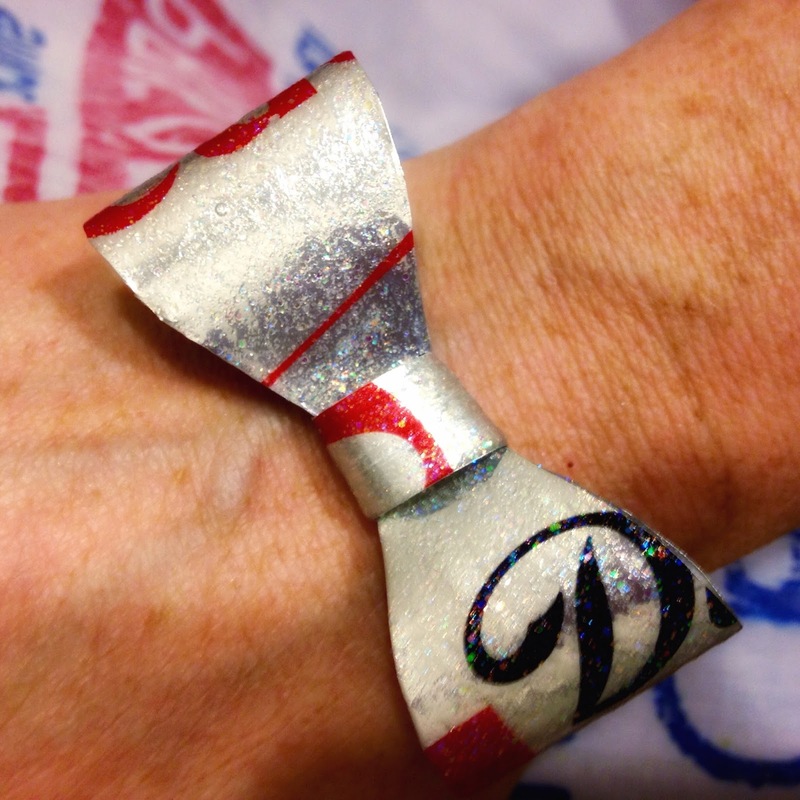 Millie can make jewelry from the beverage can of your choice. You can check out more of Millie's recycled jewelry on her website, as well as find out about upcoming exhibits of her work. 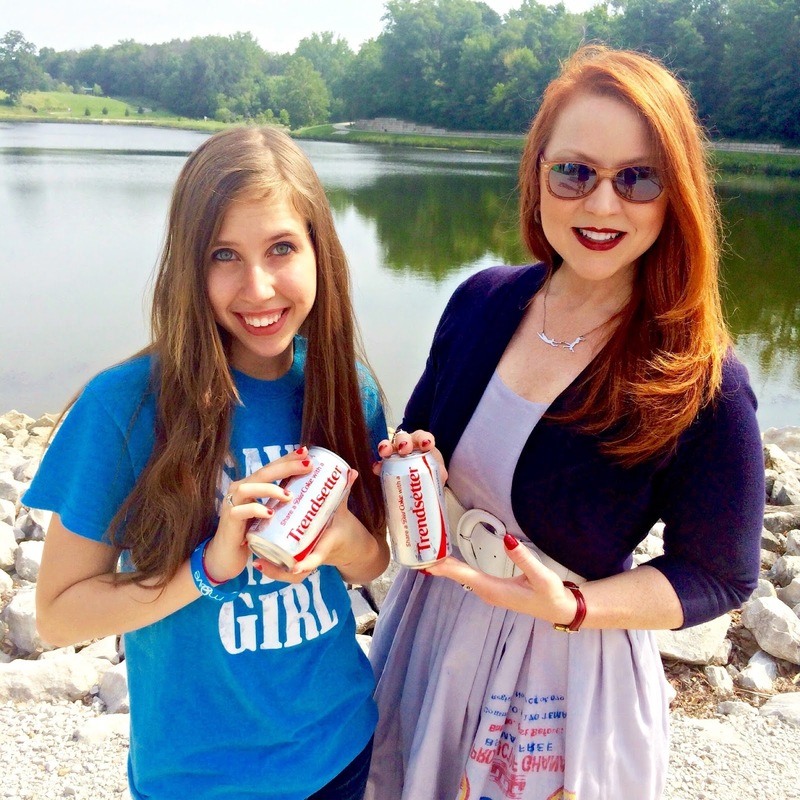 You can also join Millie and me on Wednesday, September 16th from 6 to 9 pm in downtown Indianapolis for "Recycle with Red." 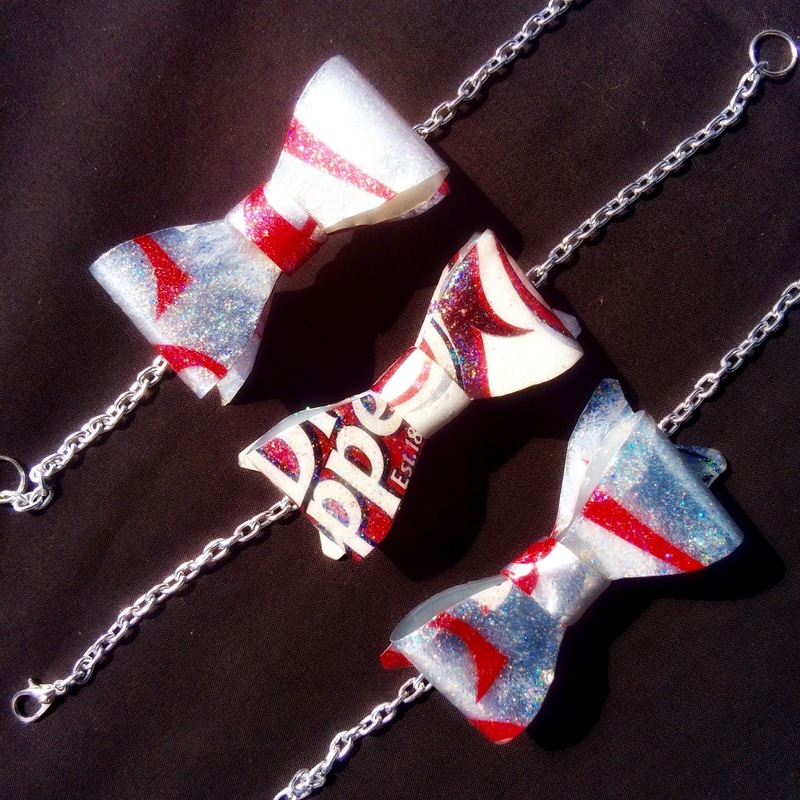 For just $20, the net proceeds of which will go to Save the Girl, Millie will lead you through the process of making a unique recycled necklace and bracelet of your own design, and I'll serve light refreshments to fuel your creative juices. Spots are limited for this special event. Reserve yours with an RSVP to RSDiaries@yahoo.com. I hope to see you! Can't make it on September 16th (or even if you can), but want a chance to win your own recycled soda can bracelet featuring the beverage of your choice? Like Millie's Jewelry for Save the Girl page on FaceBook; share this blog post to your FaceBook page; and let me know you did so. I'll pick one lucky entrant at random on September 1st.